We all can improve how we learn. We learn fastest when young, but we can continue effective learning into old age. 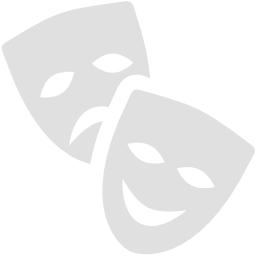 If we keep learning we are likely to be healthier, happier and have a useful, longer life. This exciting, illustrated talk shows how recent research highlights not only how valuable learning is, but also what we all can do to improve our learning in and out of school, and reap the rewards long afterwards. 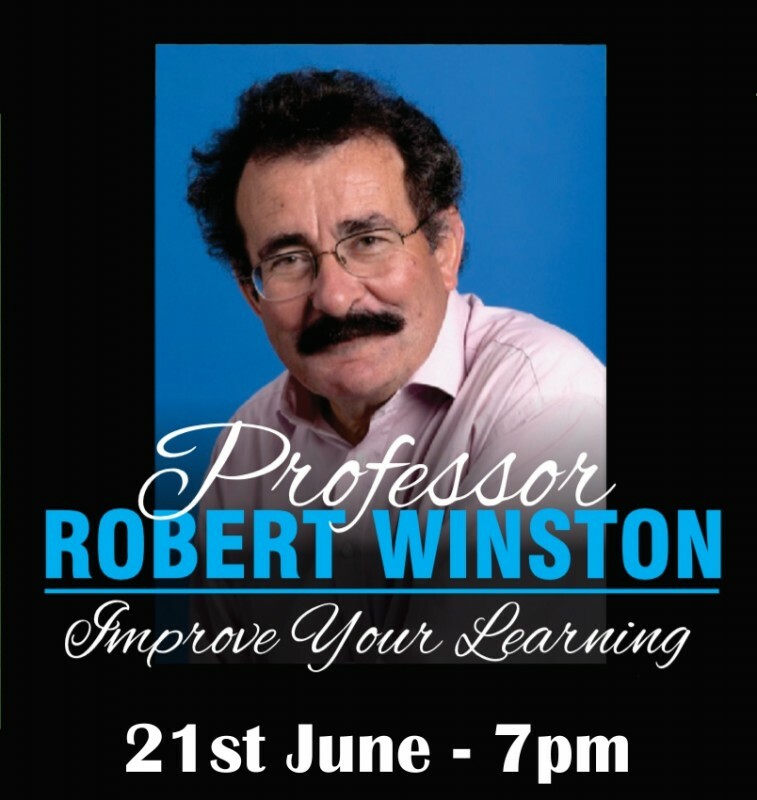 Robert Winston, one of the most instantly recognisable scientists in the country is a compelling speaker, bringing complex issues to life with infectious enthusiasm and energy. He will take a Q&A session at the end of his talk. 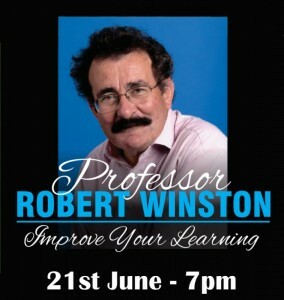 Professor Robert Winston has been responsible for making science understandable to generations, from Your Life in Their Hands on BBC Television from 1979 – 1987 and The Human Body in 1998 to more recent programmes on the human mind. He is one of our leading specialists on fertility and IVF and popularised the subject with television series such as Making Babies in 1996 and The Human Body in 1998, The Secret Life of Twins in 1999 and Superhuman in 2000. Most recently he presented six programme for BBC’s Child against All Odds. His most recent book on science is The Utterly Amazing Human Body, a pop-up book that teaches children how the body works.